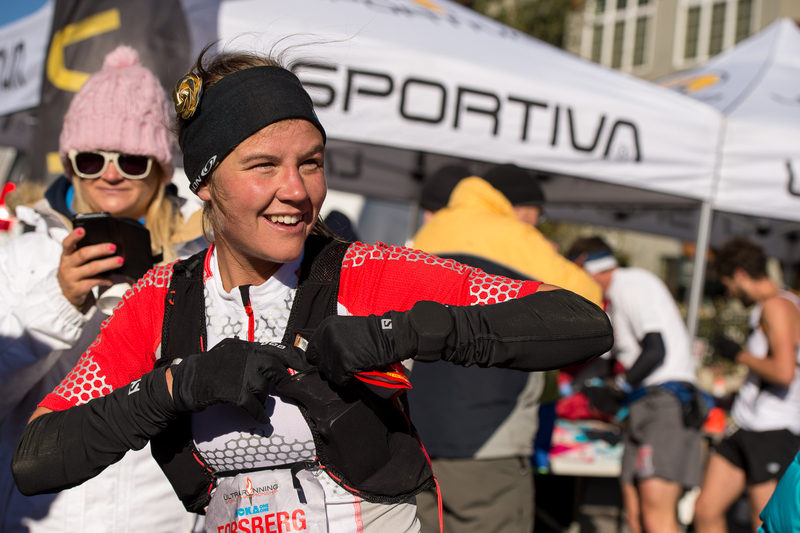 Emelie Forsberg, 2014 champion of the Skyrunner World Series, at UROC, Sept. 2013, Breckenridge, Colorado. 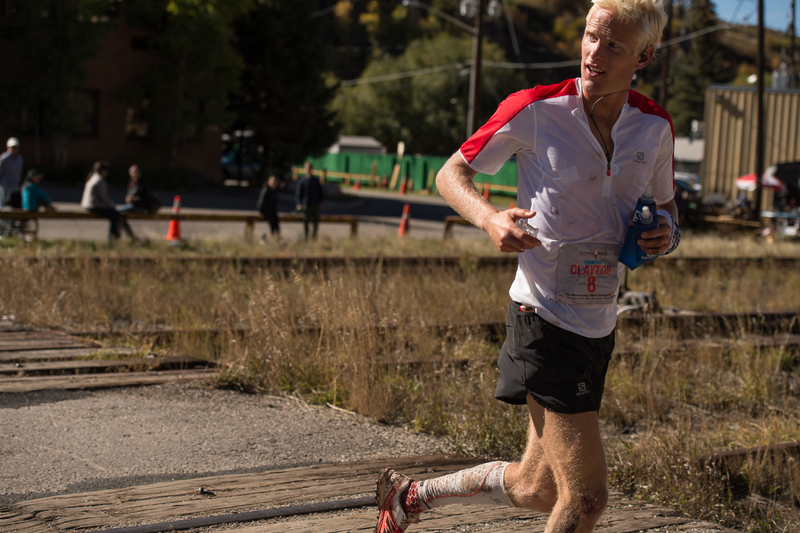 Rob Krar on his way to winning UROC, Sept. 2013, Copper Mountain, Colorado. 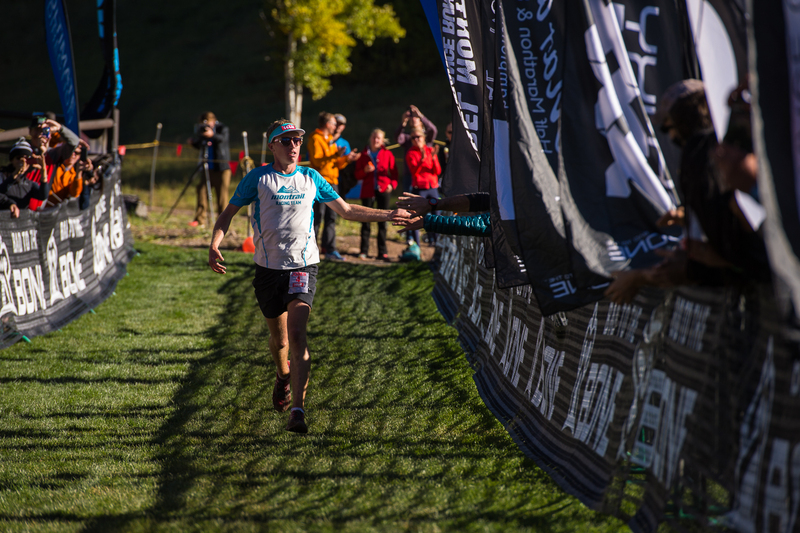 Cameron Clayton, 3rd place, UROC 2013, Copper Mountain, Colorado. 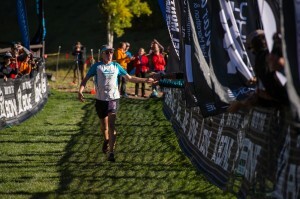 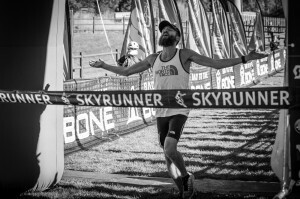 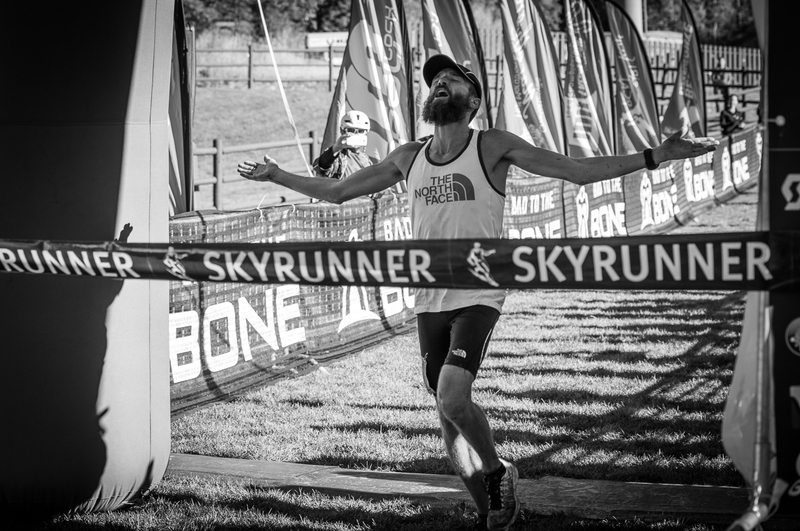 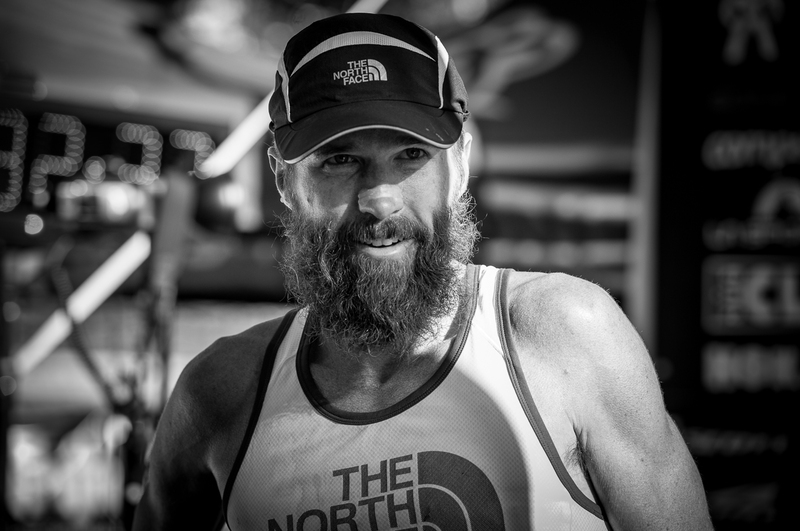 Rob Krar winning UROC, Sept. 2013, Copper Mountain, Colorado. Dakota Jones, 2nd place, UROC 2013, Copper Mountain, Colorado. 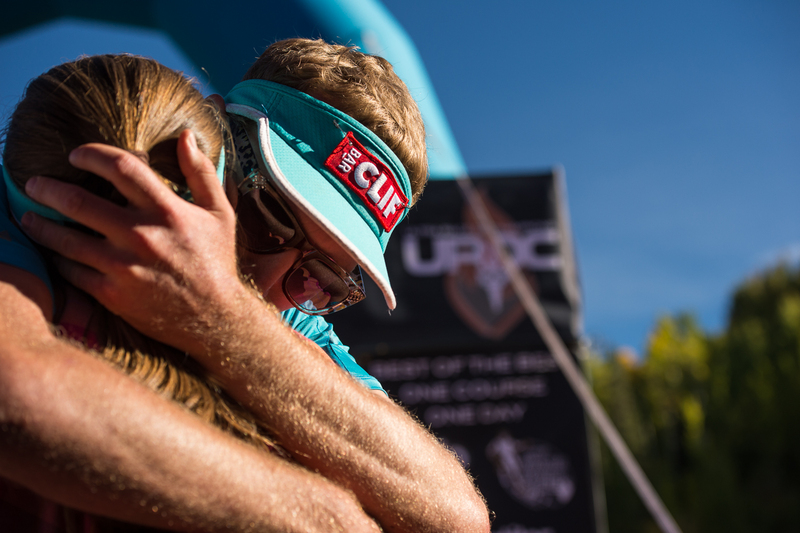 Dakota Jones hugs his girlfriend after placing 2nd, UROC 2013, Copper Mountain, Colorado. 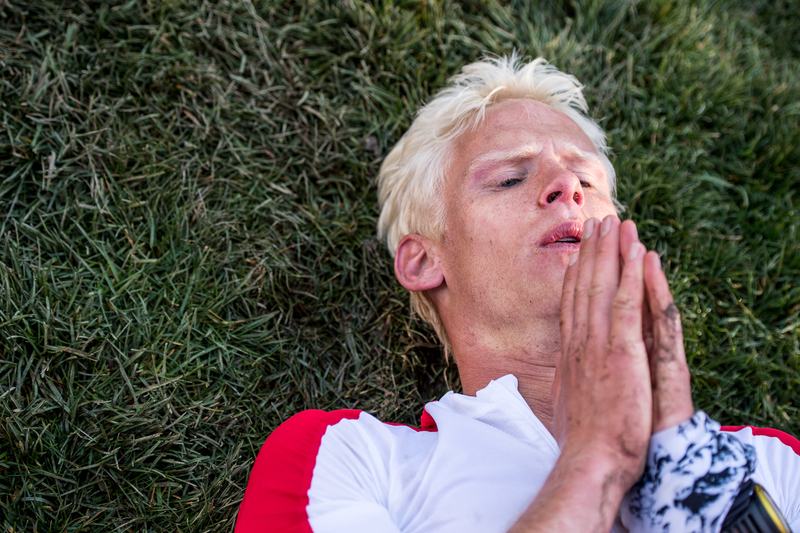 Cameron Clayton lies down on the grass after placing 3rd, UROC 2013, Copper Mountain, Colorado. 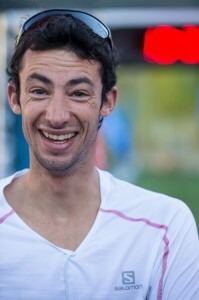 Kilian Jornet Burgada, 3rd place, UROC 2013, Copper Mountain, Colorado. 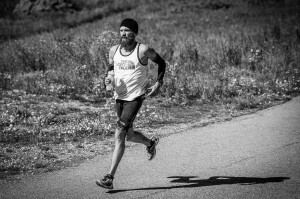 Sunrise, UROC 2013, Breckenridge, Colorado.